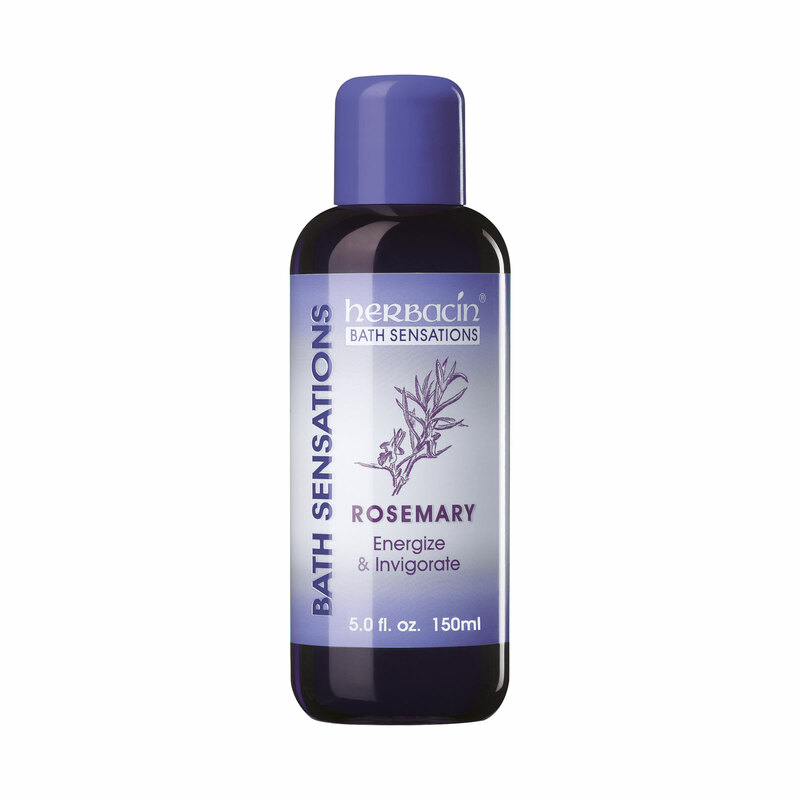 Essential rosemary oil activate alertness and help promote a state of invigoration and activity. Herbacin Bath Sensations turn a simple bath into a spa experience and promote the harmony of body, mind and soul during these fast-paced times, whether at home or away. The well-balanced composition with their essential oils and herbal ingredients gives you some much needed relaxation that you deserve after a long day.